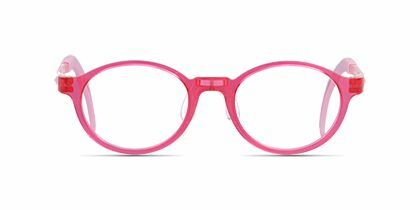 One color is enough. 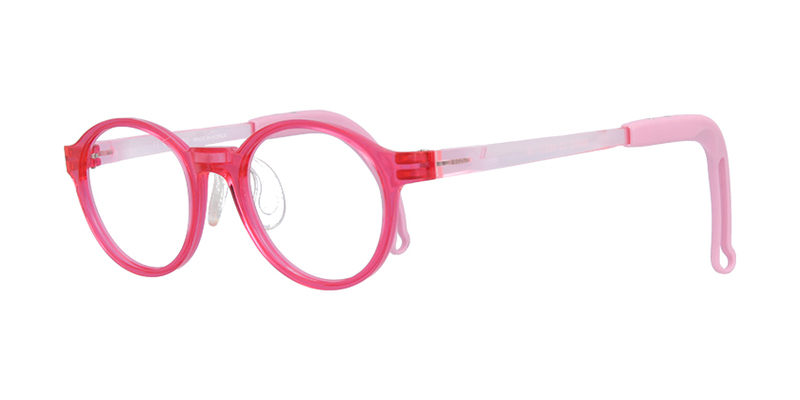 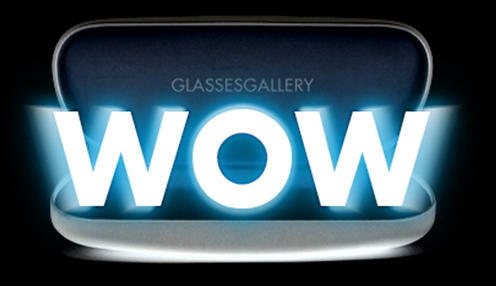 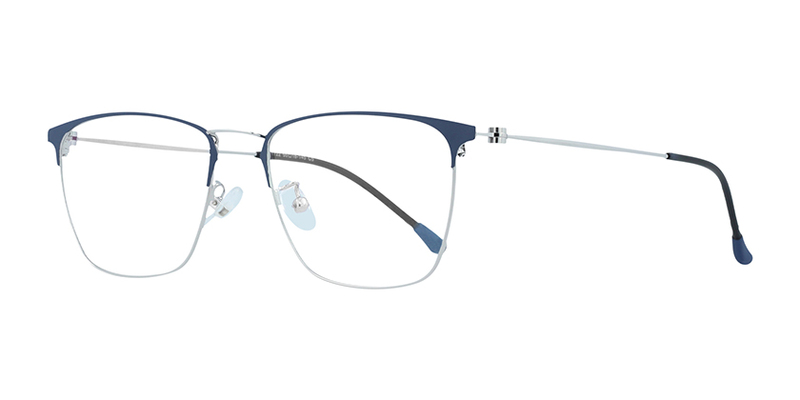 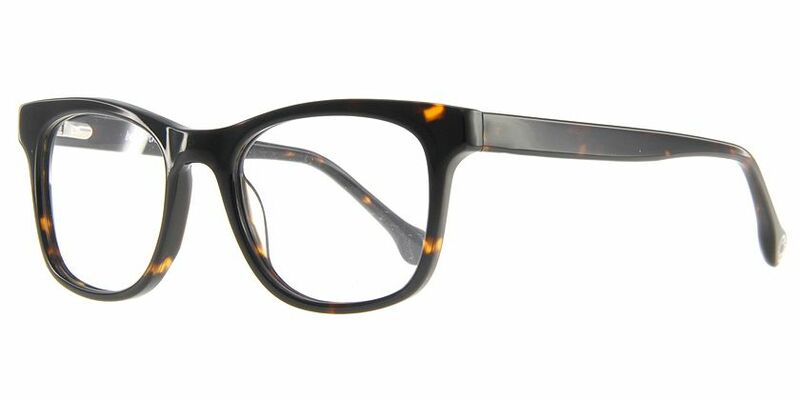 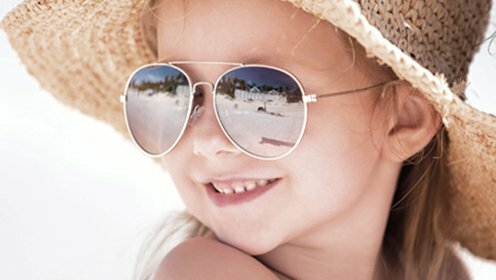 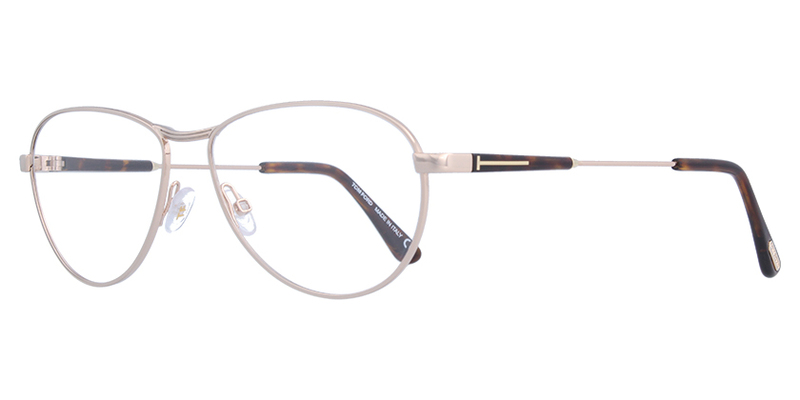 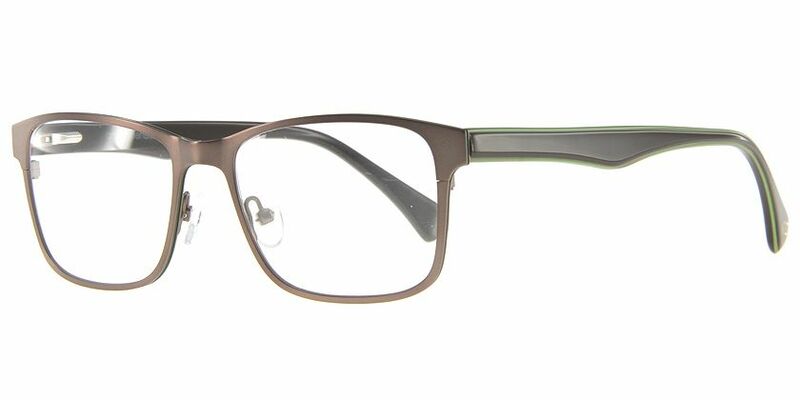 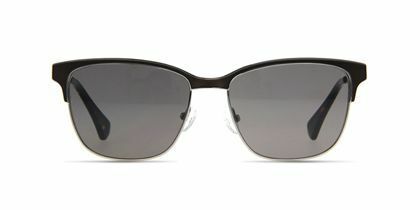 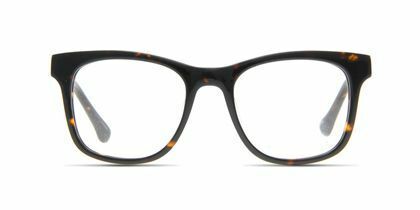 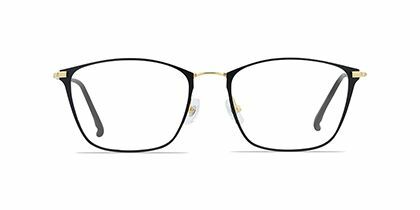 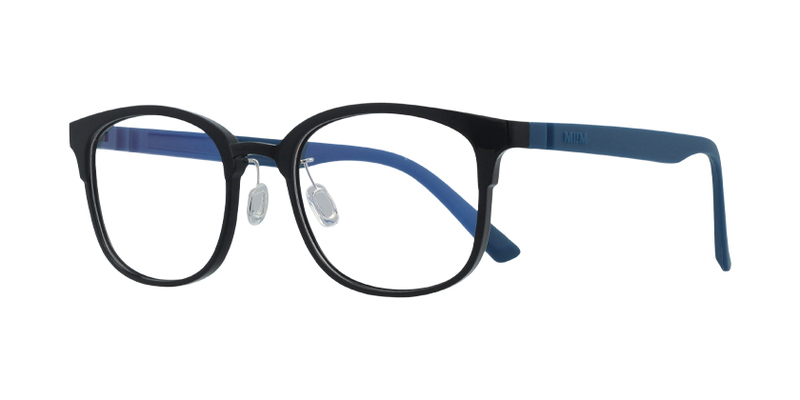 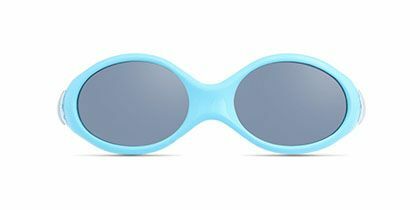 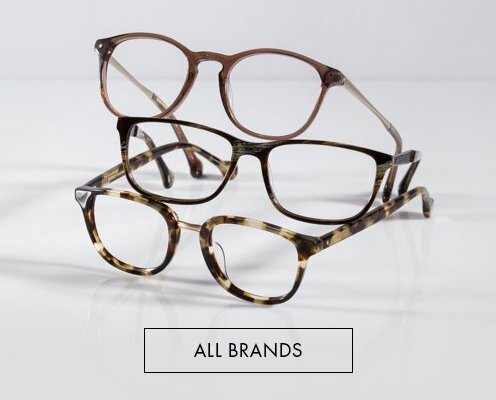 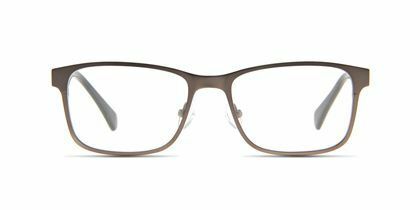 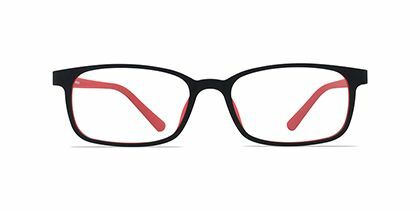 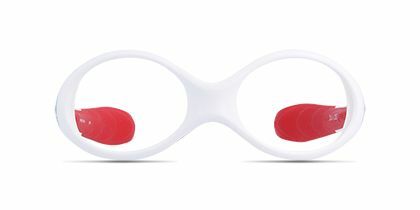 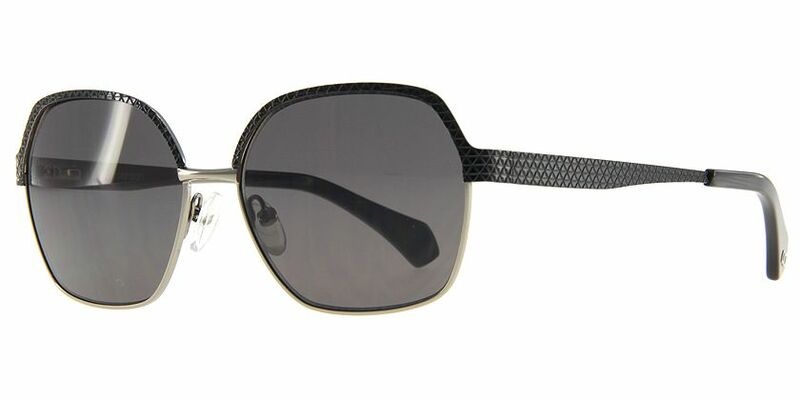 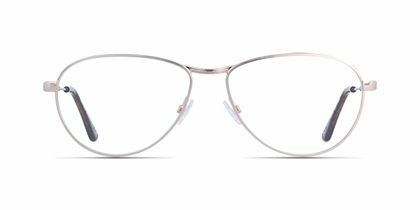 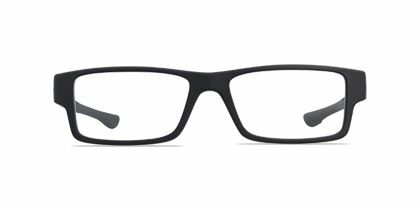 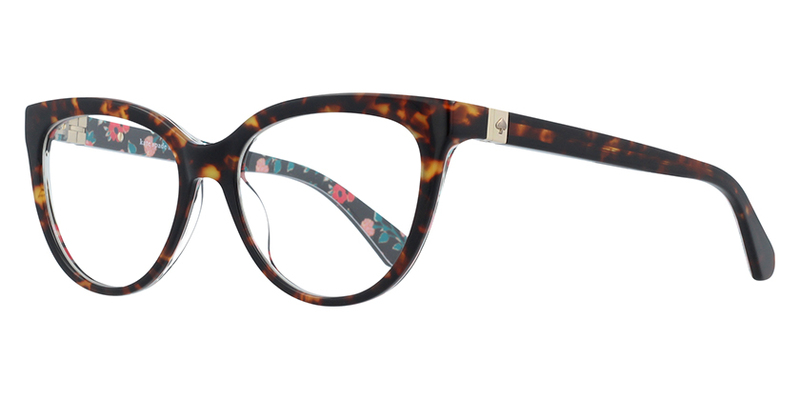 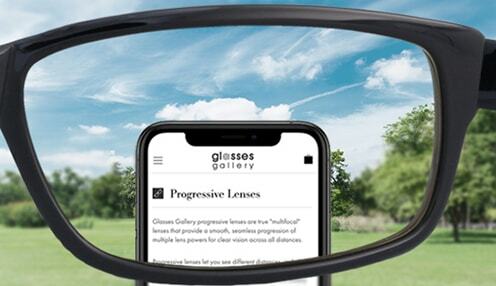 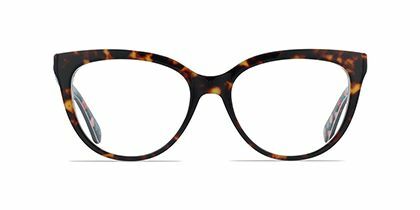 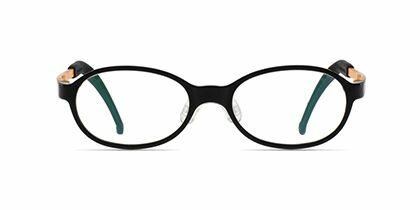 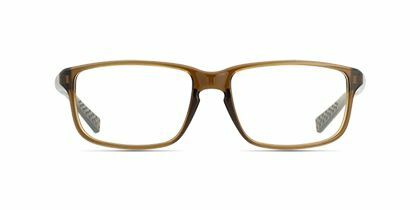 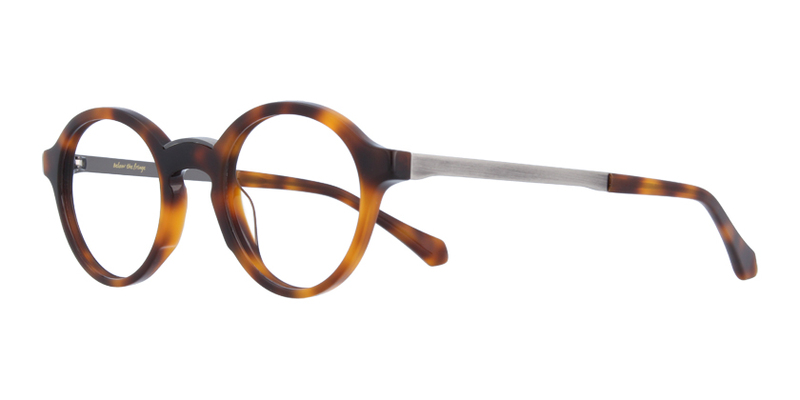 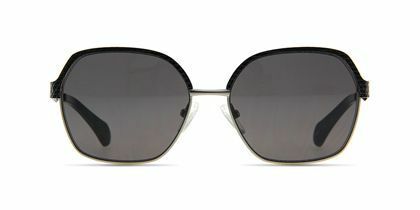 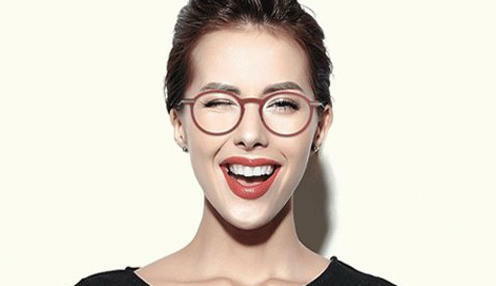 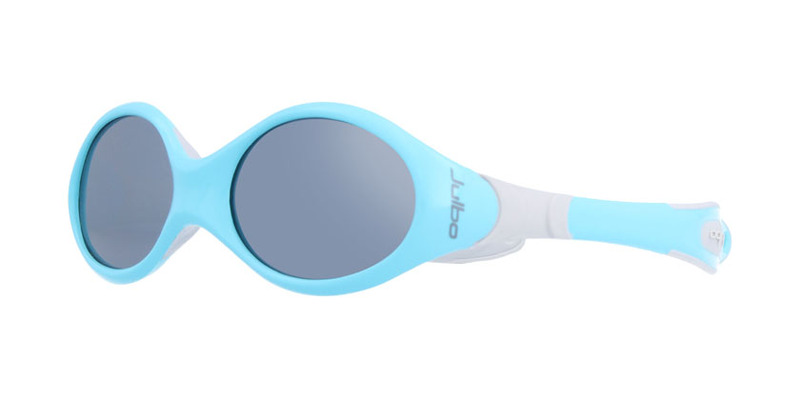 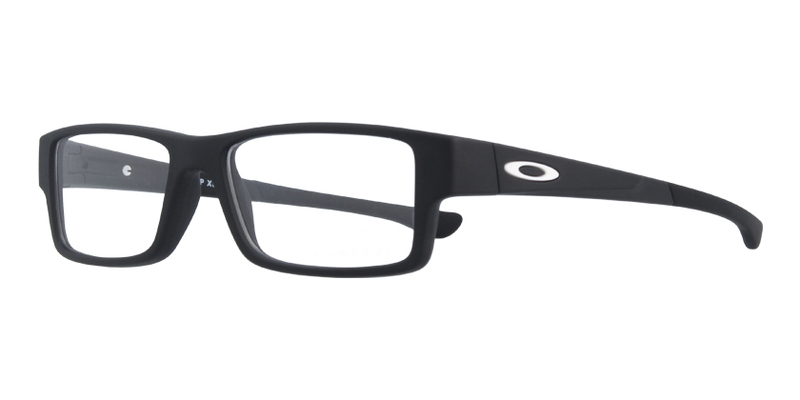 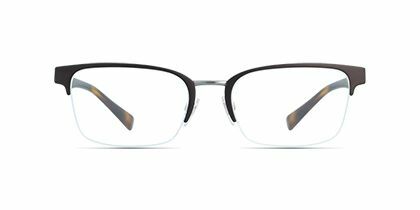 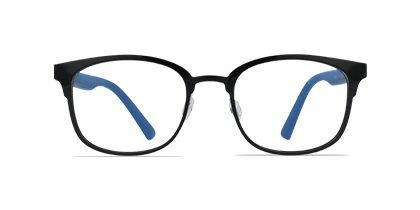 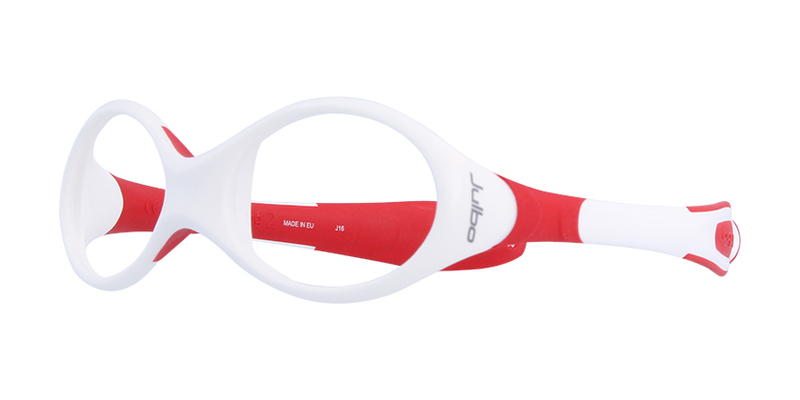 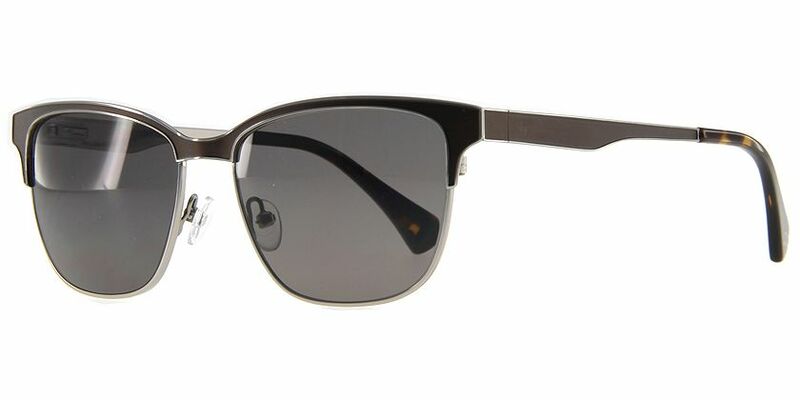 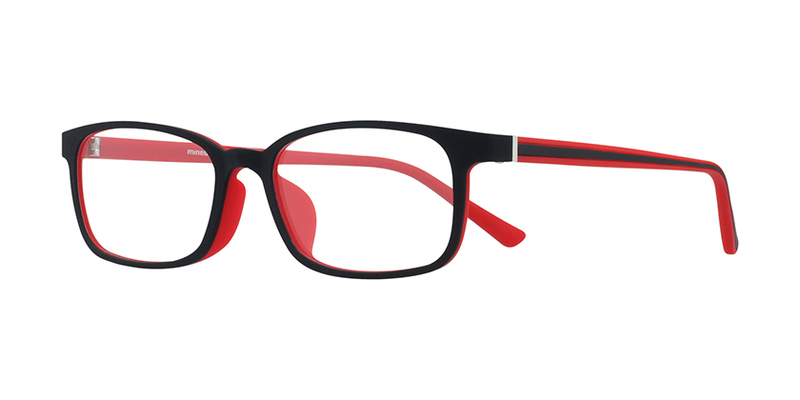 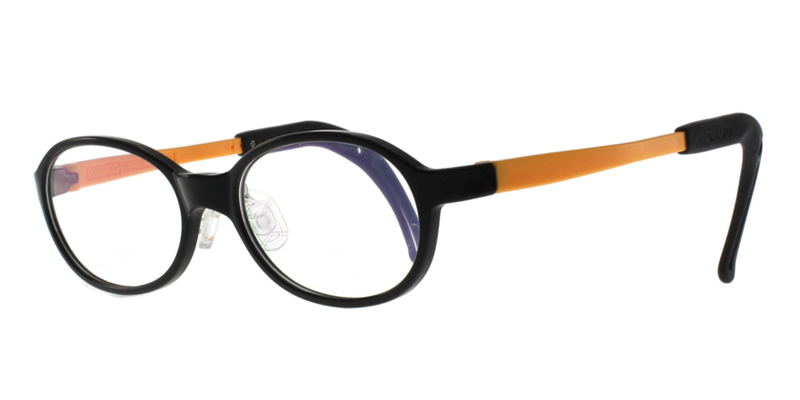 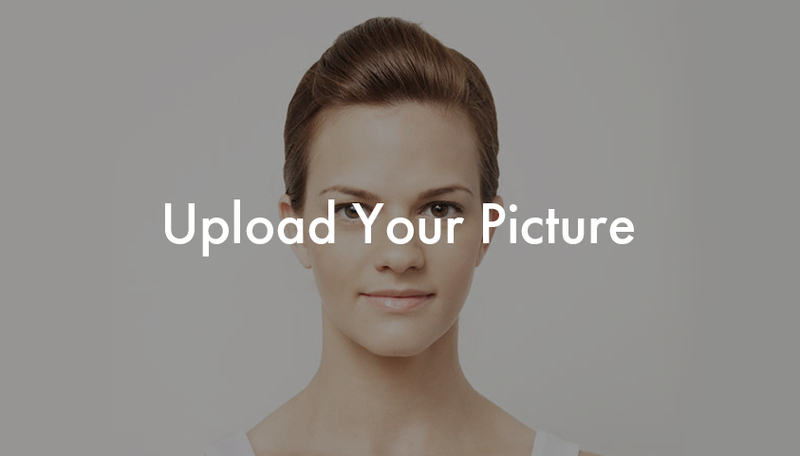 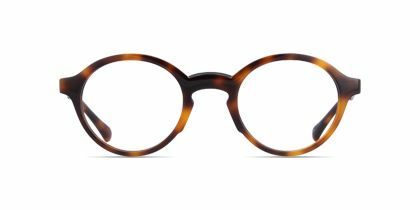 This frame keeps things simple, in a classic rounded square style that is sturdy and comfortable. 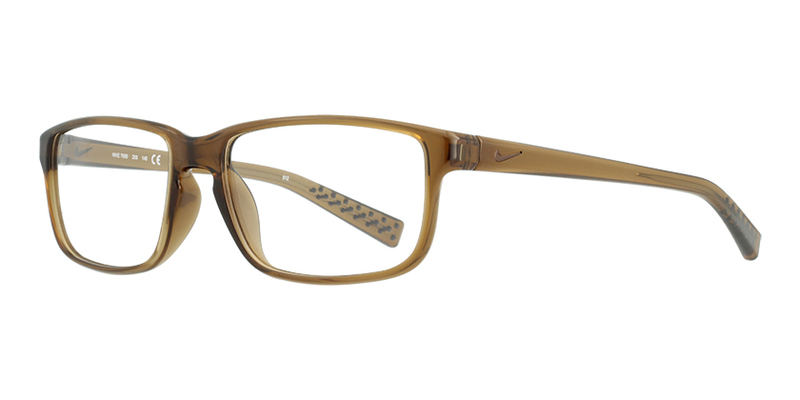 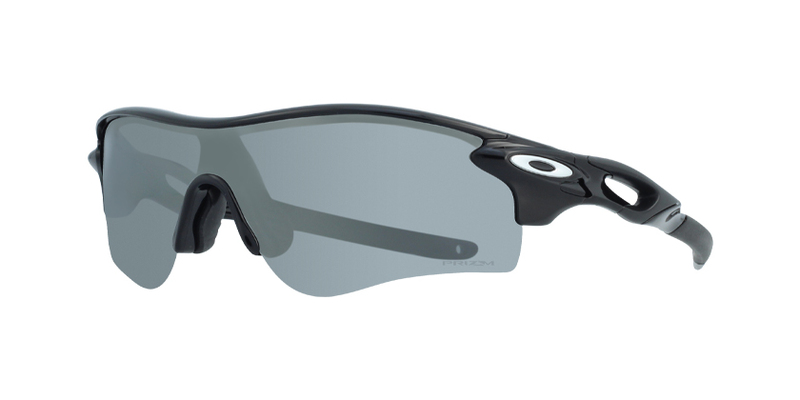 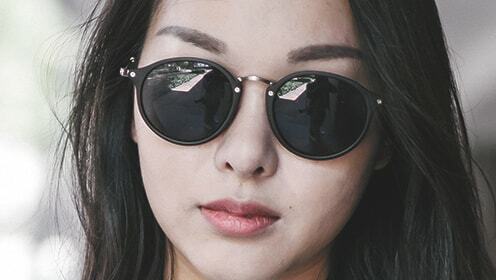 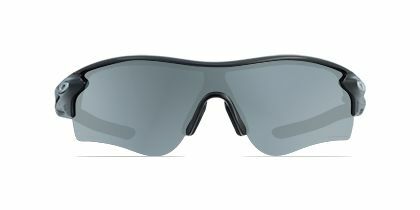 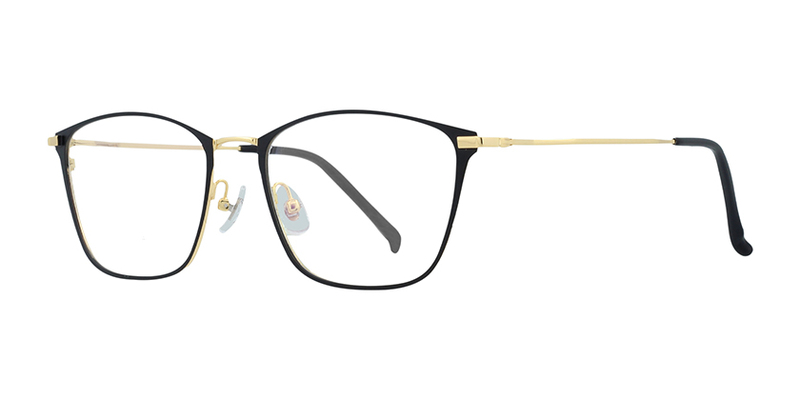 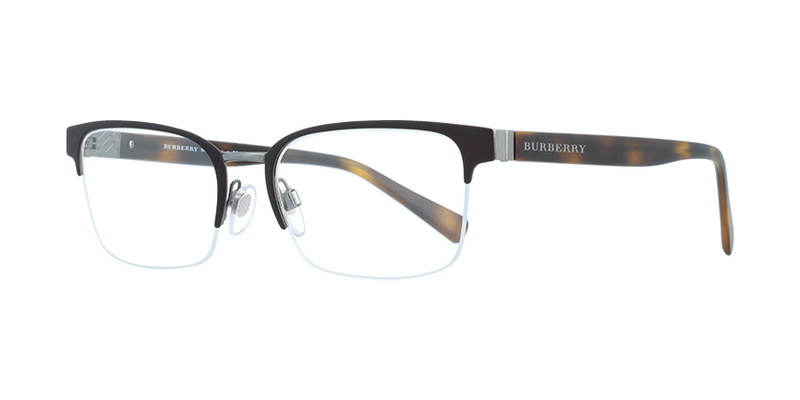 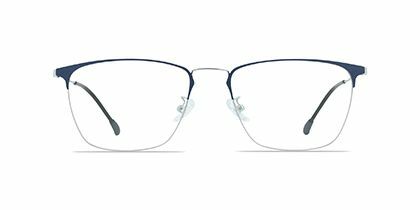 Metal stud detail on front end shines out intelligence while flexible hinges come with double studs for a distinctly modern frame.